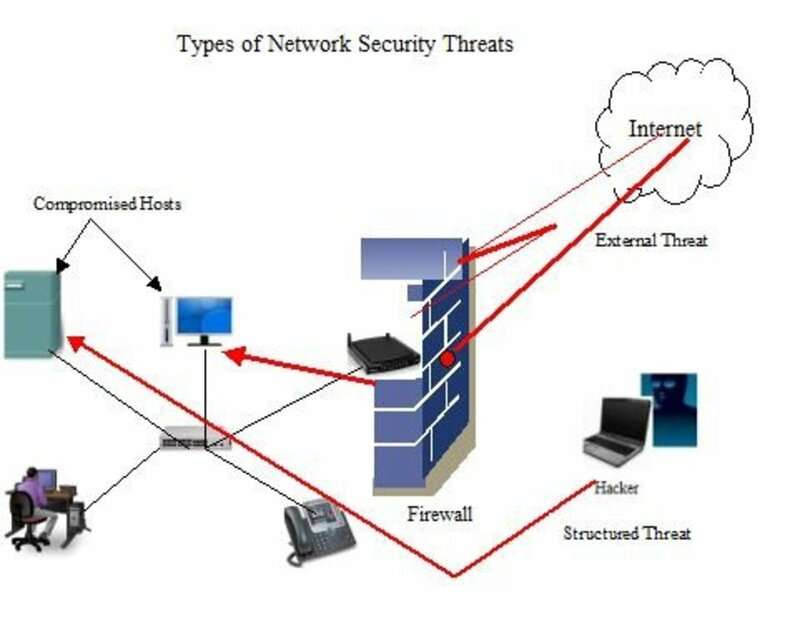 Communication between computers in a network involves the collective functioning of various devices and softwares. OSI stands for Open Systems Interconnection and created by the International Standard Organization (ISO). The OSI model is a reference tool for understanding data communications between any two networked Systems. It divides the communications processes into seven layers. OSI model tell what each layer should do but does not specify the exact services and protocols used in each layer. 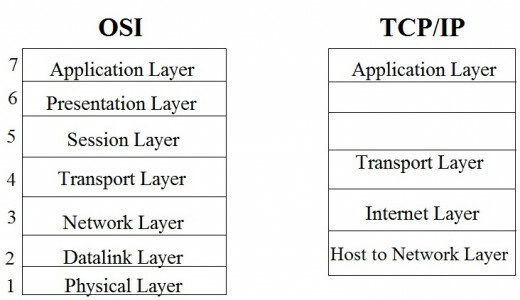 The purpose of classification of layers in OSI model is to define specific protocol, function, independent design and testing of components for a particular class of a problem. The different task which allows the communication to take place in computer network can be implemented independently without much interference from other. 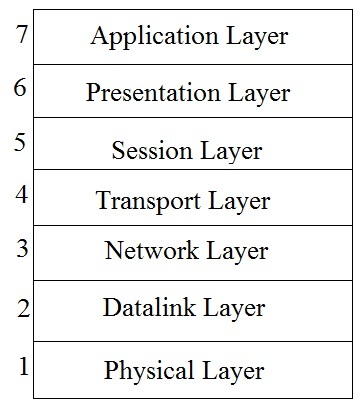 The physical layer is the first or lowest or bottom layer in the seven layer OSI model. The physical layer defines the Mechanical, Electrical, Procedural and Functional specifications for devices used to interface to the network. This is concerned with transmitting raw bits over a communication channel. The design issues have to do with making sure that one side sends a 1 bit, it is received by the other side as a 1 bit, not as a 0 bit. It deals with duration for each bit and amplitude for 1 bit. The bit stream may be grouped into symbols and converted to a physical signal that is transmitted over a hardware transmission medium. The Data link Layer is the second layer in the OSI seven layer model. The main task of data link layer is to take a raw transmission facility and transform it into a line that appears free of undetected transmission errors to the network layer. Data link layer takes care of the speed mismatch between senders and receivers. Any disparity in the speed of sending a data and receiving it is taken care by data link layer. The network layer is mainly concerned with controlling the operation of the subnet. A key design issue is determining how packets are routed from source to destination. In packet switching, the message is divided into pieces called packets and these packets are sent over the communication network. This layer allows heterogeneous network to be interconnected. It also decides the optimal path for routing of a packet. The basic function of transport layer is to receive the data from the session layer and divide it into pieces in order to pass it to the network layer and ensure that the pieces all arrive correctly at the other end. The message received by this layer is broken into smaller blocks and sequence numbers are given to this. A major function of this layer is to hide the details of communication network and provide a network independent device-to-device communication. It also helps in flow control i.e. to make possible a faster host to communicate with a slower host. A session layer allows users on different machines to establish sessions for communication between them. Establishing a connection involves authentication of the hosts, who want to communicate as well as authentication of transportation service. A session may be used to allow a user to log into a remote system or to transfer a file between two systems. It provides synchronization during file transfer i.e. when a machine is transferring a file to another, if the connection fails in between before the transfer is complete, the sending machine need not start transferring the file again from the beginning instead it can start from the point where it was aborted, when the connection is established again. The presentation layer serves as an interface between the application and the communication network. This layer is concerned with the syntax and semantics of the information transmitted. When a computer stores an information it may be storing it using ASCII or Unicode. The presentation layer performs the compression of data and forms a sequence of symbols according to the standard format. 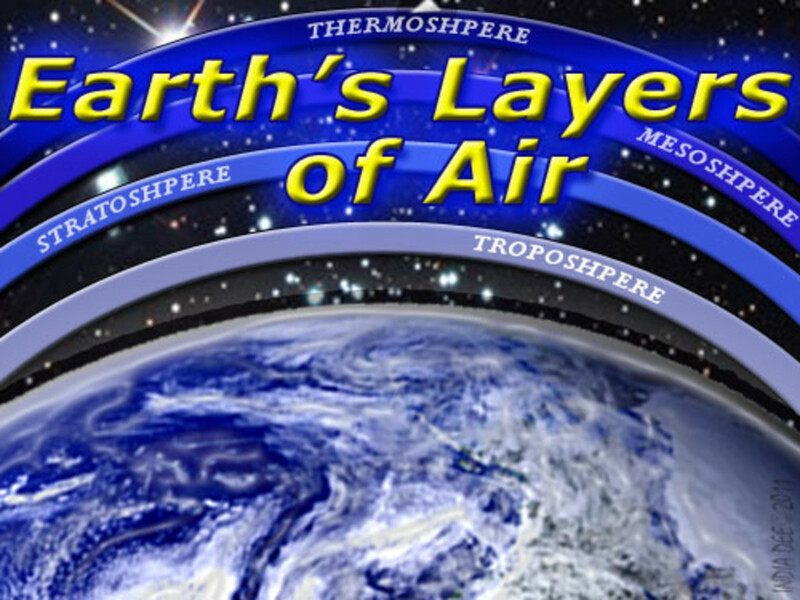 This layer is used to provide the facility to use the other layers. It contains several protocols to perform a job. The contents of this layer are determined by the user themselves. Hypertext Transfer Protocol (HTTP)- used for sending and receiving web pages. File Transfer Protocol (FTP)- used for transferring any kind of file like .DOC or .EXE. Simple Mail Transfer Protocol (SMTP)- used for transferring mail messages. TCP is used in transport layer. This deals with packets over networks. The packets are small pieces of data used for effective communication over the network. When any data has to be sent over internet, it is first broken down into small portions or pieces called datagrams and these pieces of data are communicated as packets. These packets follow a long path, move from one computer to another computer. This process is called routing. The TCP also ensures the safe delivery at the destination computers. Internet protocol is used in network layer. This mainly deals with addresses of computers. The packets are numbered and addressed before being carried towards their destination. The packets are numbered so that they can be put together properly at the receiving end irrespective of the sequence in which they reach. This numbering and addressing also helps in requesting for the data if data loss or error occurs during transmission. The internet protocol decides the address of computer to be labelled on the packet. 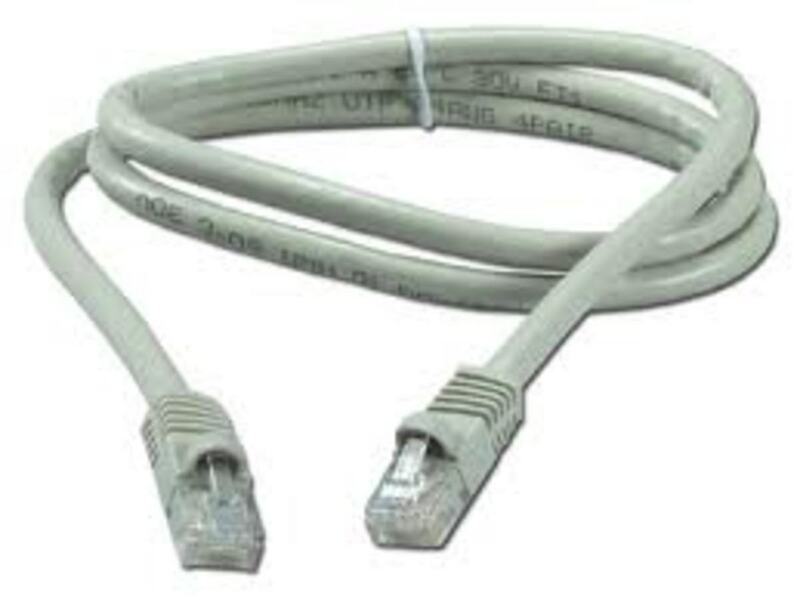 This allow various computers to read the address of the destination computer and route the packet to the destination node. A set of protocol used by a model, certain protocol per layer is called as protocol stack. 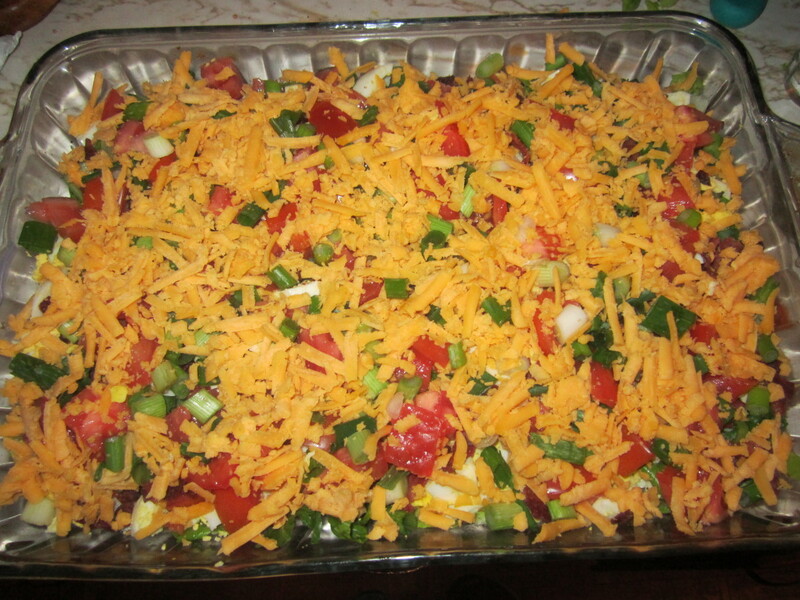 Best Ever Seven Layered Salad Recipe with Green Peas and Extra Layers - Great for Summer!